The backing and binding fabric are both from the collection Comma by Zen Chic aka Brigitte Heitland. 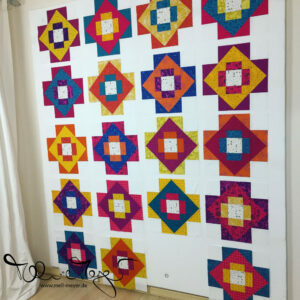 Pretty quilt, I love the bright colors! Please make sure to link to your original post too, so you’re eligible for giveaways! Thank you for participating in the FAL, on behalf of the 2016 global FAL hosts. Yeah, I’m so glad you were able to get so much checked off your to-do list! 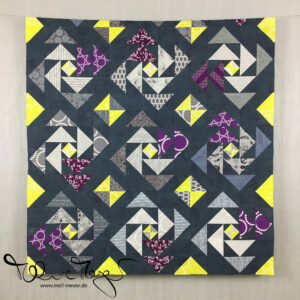 I love how you did the quilting on this one! 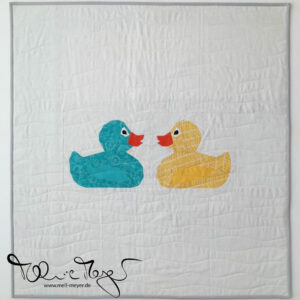 I love the quilting, it turned out great! And well done for the great progress!